Hungry Castle Hungry Castle - Rebels! We often put on masks to survive, for fear of being vulnerable or misunderstood. What masks do you wear? How can we work to take these off, and encourage others to live without theirs as well? How do we ask for help? How are we showing up? 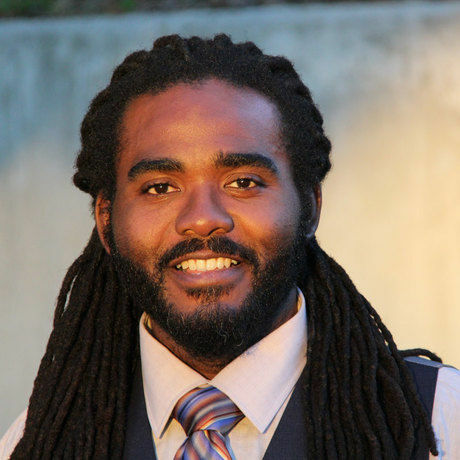 Ashanti Branch brings us through his experience becoming a teacher and starting the Ever Forward Club, helping young men of color build character and transform lives. He encourages us to take a closer look at the masks we wear and to understand why we wear them. The Ever Forward Club was featured last year in the documentary, “The Mask You Live In,” which premiered at the 2015 Sundance Film Festival. After completing a fellowship at the Stanford d.school in 2016, Ashanti, stepped away from working for a school district and began working as the Founding Executive Director for Ever Forward-Siempre Adelante, in an effort to grow the organization to serve thousands of Bay Area students. In April 2017, Ashanti was awarded a fellowship from the national organization CBMA - Campaign for Black Male Achievement.